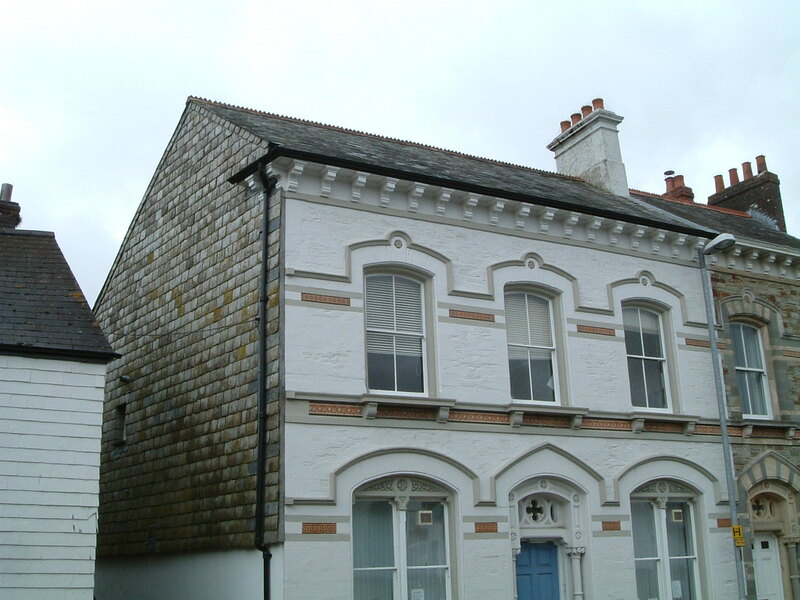 The CAB is located in a Grade II listed building in the centre of Liskeard. 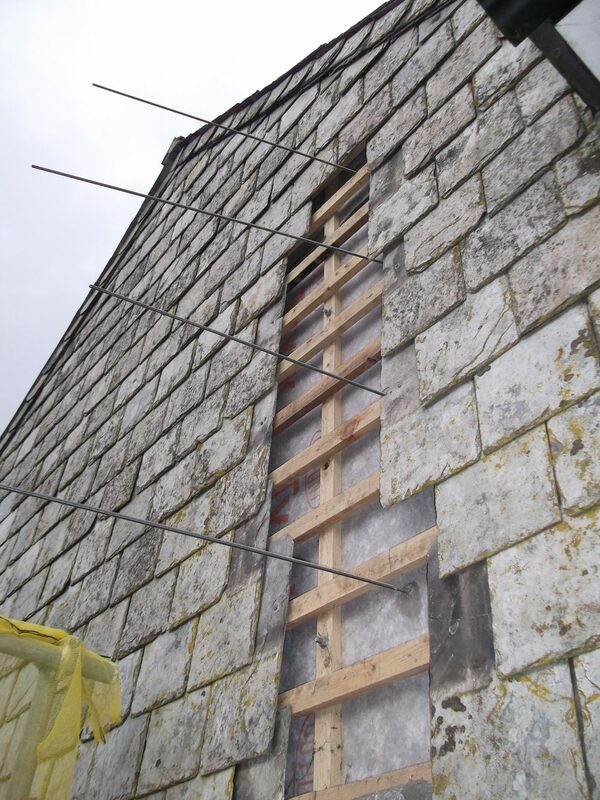 The end gable is a thick stone wall predominantly clad with vertically hung slate. 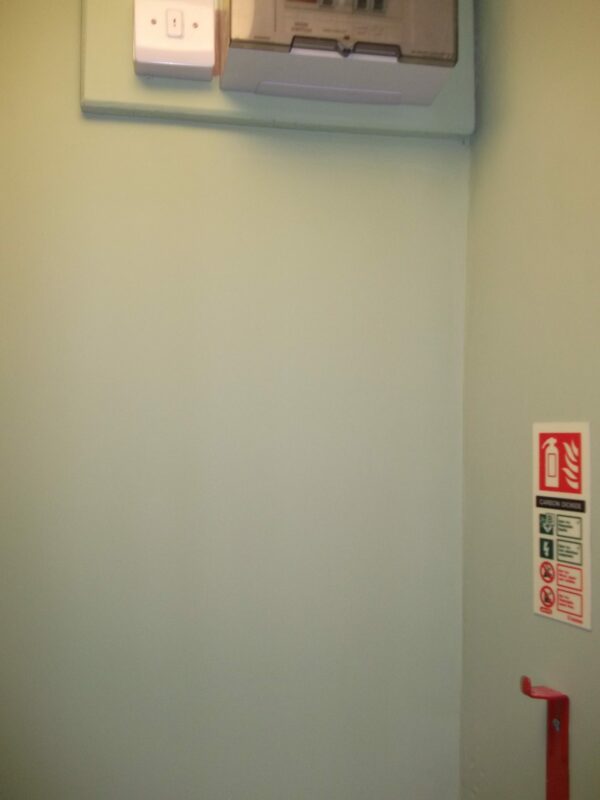 Internally, cracking has occurred on this wall around ceiling and wall corners. 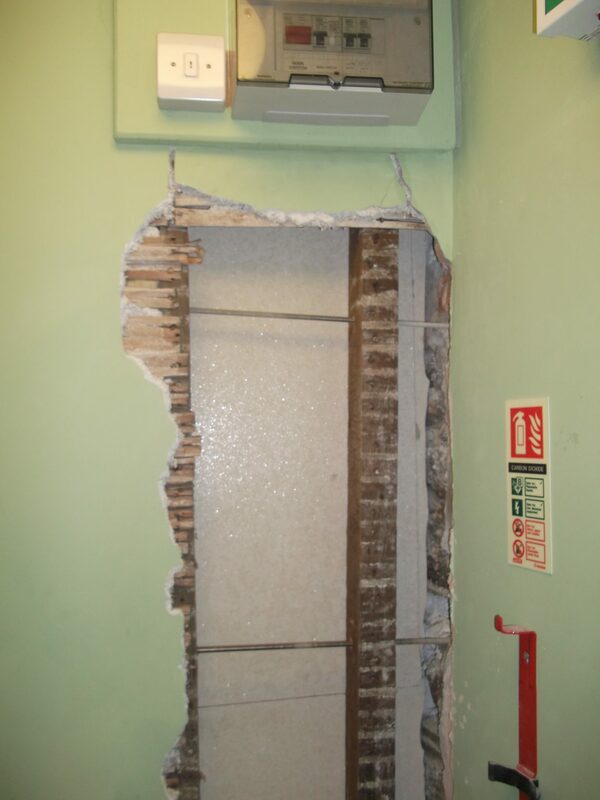 James Lockyer Associates determined that the cracking was due to outwards movement of the gable wall and recommended that the wall be tied back to the rest of the structure by installing lateral restraint ties through the wall to prevent further movement. The tie bars were concealed within the depth of the walls and floor structure so that the end result is hidden from view. 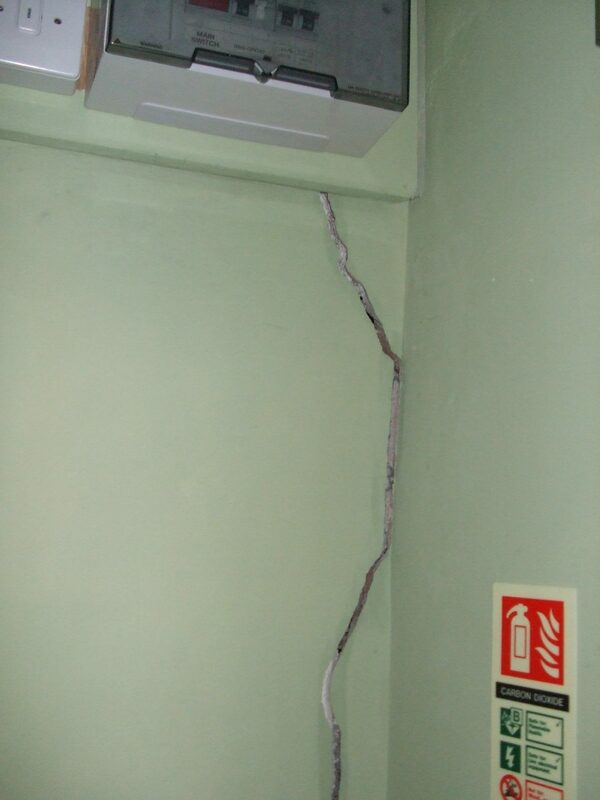 Following the installation of the ties, the cracks were filled and the affected areas redecorated.